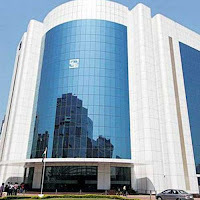 In a bid to deepen capital markets, Sebi notified new norms allowing Foreign Portfolio Investors (FPIs) to invest in unlisted corporate debt securities and securitised debt instruments.The Reserve Bank too relaxed its rules recently for allowing such investments by FPIs. Earlier, investment in unlisted debt securities was permitted only in the case of companies in the infrastructure sector. 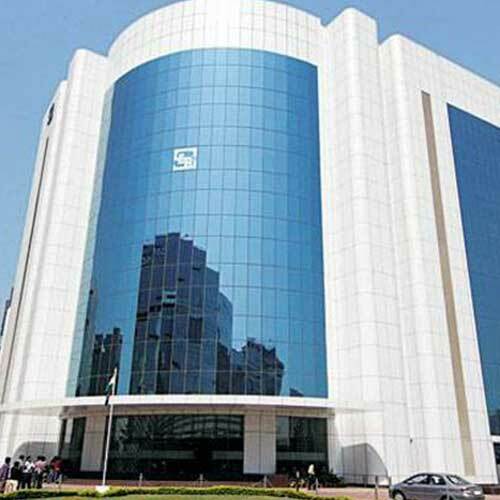 Further, investment by FPIs in securitised debt instruments was not permitted.